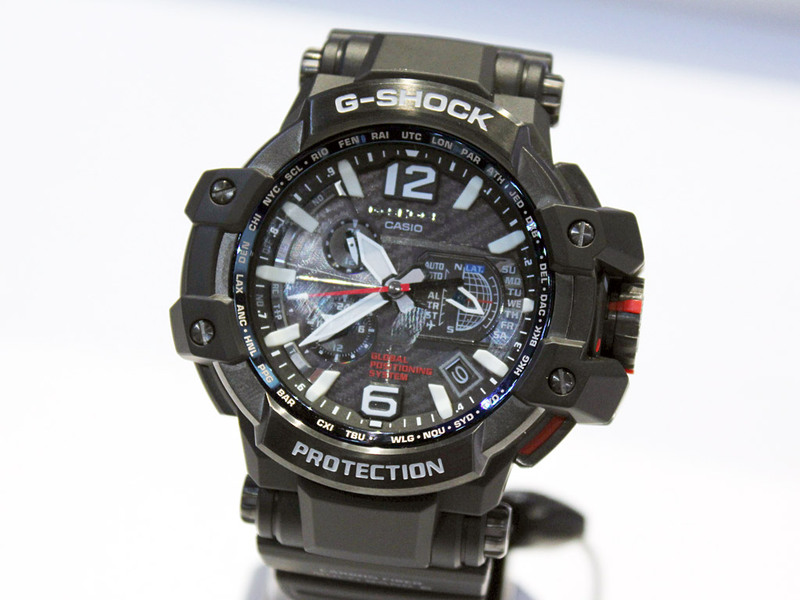 The Casio G-Shock® GPS Atomic Solar Hybrid is the world’s first wristwatch to incorporate both a GPS receiver and a Multiband 6 radio receiver. This watch has the ability to set itself to the correct time anywhere on earth, and it even works inside buildings! Sengled are on the forefront of the “Internet of Things” using connected home appliances. The Snap looks like an ordinary floodlight and screws into a standard socket. 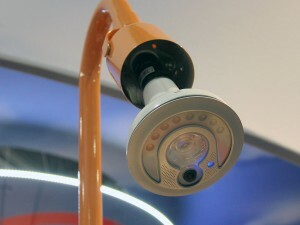 It contains an LED floodlight, IP camera with facial recognition, and can be used as a discreet video monitor and recorder with cloud storage. Users have complete control via the iOS or Android app. They also have models with built-in speakers and built-in WiFi repeaters. 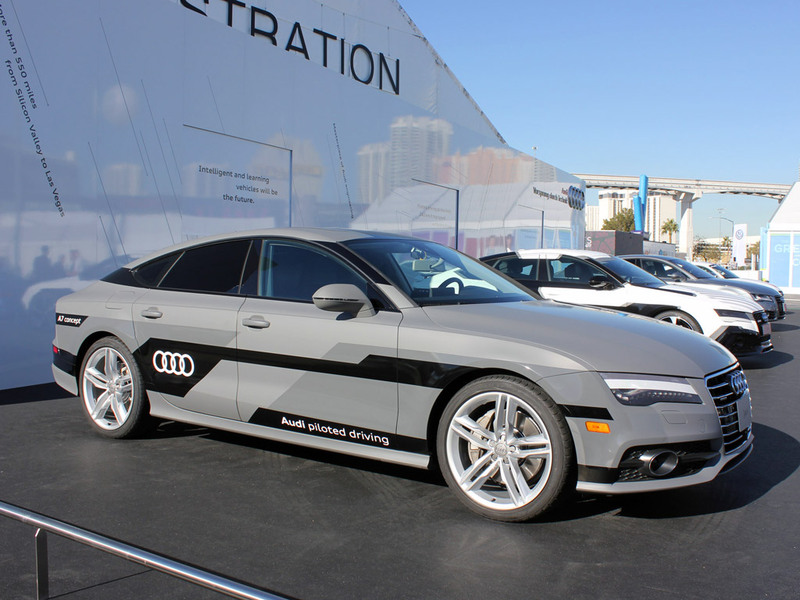 Audi made headlines with their A7 concept car that can drive itself. The car actually drove 550 miles to the show from California with no driver interaction. 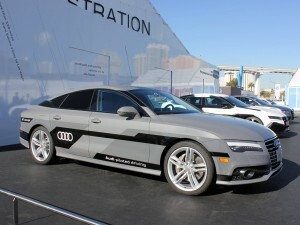 Audi calls this concept “Piloted Driving” and it may be available on their cars in the near future. Sony drew a lot of attention over the re-introduction of the famous Walkman music player. 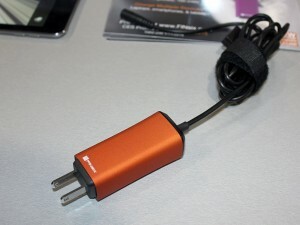 The new version supports Hi-Res Audio, Bluetooth Audio Streaming, and is expandable by MicroSD card. 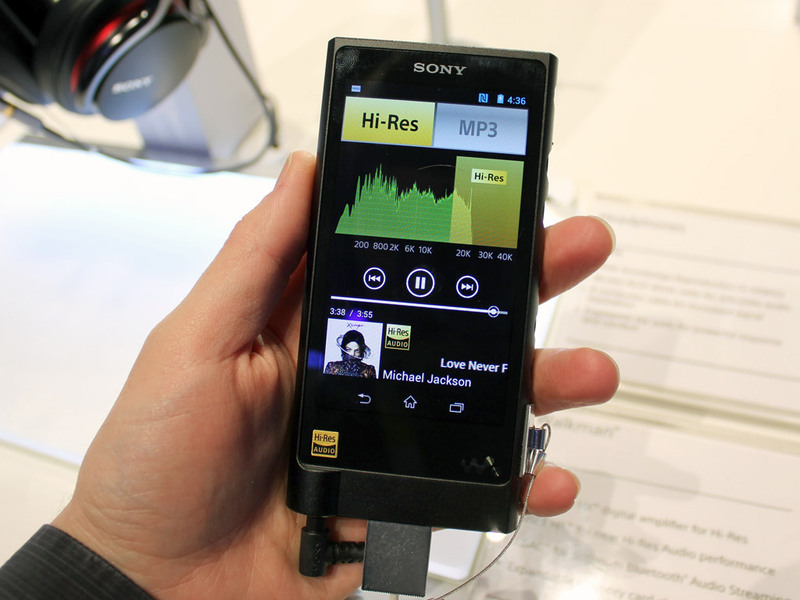 The Android-powered, touchscreen device has an estimated price of $1,200 USD. LG’s latest high-end washing machine offers two washers in one! 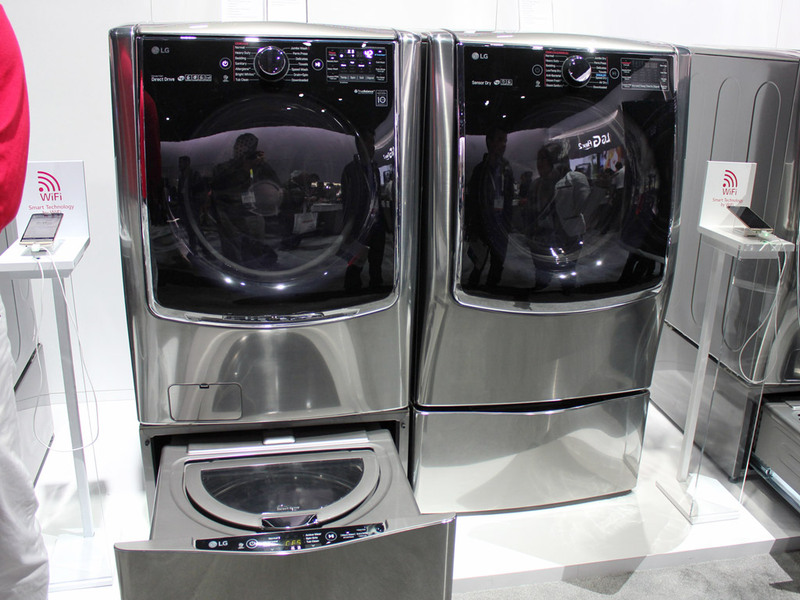 In addition to the main unit, the machine features a second mini-washer in a pull-out drawer. This is useful for washing the colors and delicates simultaneously, or for smaller loads where running the larger cycle would not be efficient. The top-of-the-line model features an all-touchscreen display, while the lower-end models feature a large central function knob. Nearly every manufacturer in the Central Hall was showing off their latest Curved TVs. 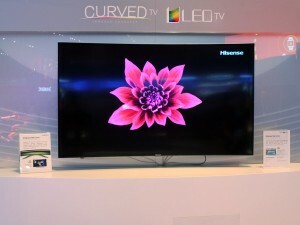 Models from Sony, Samsung, Panasonic, Sharp, Toshiba, HiSense, Changhong, and many others were on display. LG’s take on the smartwatch concept is called the G-Watch R, and it features a 1.3-inch full circle OLED display. Inside, a 1.2GHz Qualcomm SnapDragon CPU and 512MB of RAM add plenty of computing power. 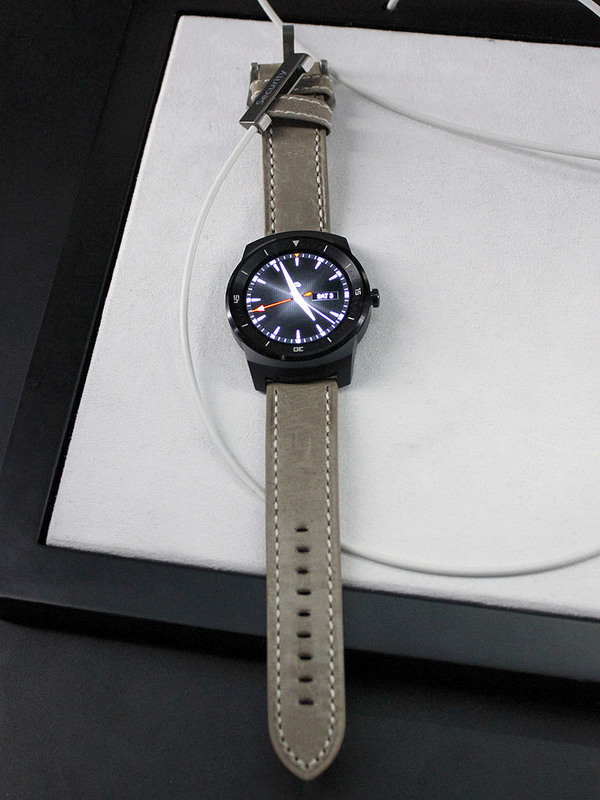 The device itself packs 4GB of storage and runs Android Wear OS, and is powered by a 410mAh long-lasting battery. 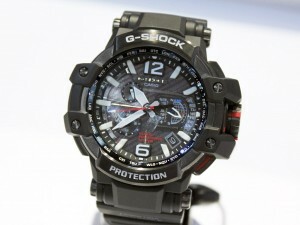 Sensors include a 9-Axis accelerometer, compass, gyro, heart rate monitor, and barometer. Goodbye chunky FitBit bracelet! This entry was posted in Industry News and tagged 2015 CES, Casio, Finsix, LG, Sengled, Sony, Walkman by Trevor Freeman. Bookmark the permalink.